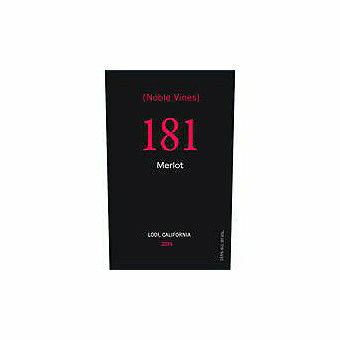 181 refers to the clone of the Merlot grape that originates in Pomerol Bordeaux. That clone is planted in the clay Station vineyard in the Sierra Foothills where the grapes for this wine are sourced. Clay soil, like in Pomerol, retains moisture, keeps the vines vibrant and the grapes developing through the warm summer months. This 2014 was designated "Best Buy" in Wine Enthusiast Magazine who scored 90 points saying "Attractive roasted, smoky aromas join ripe plum and blackberry flavors in this full-bodied, broadly textured wine. 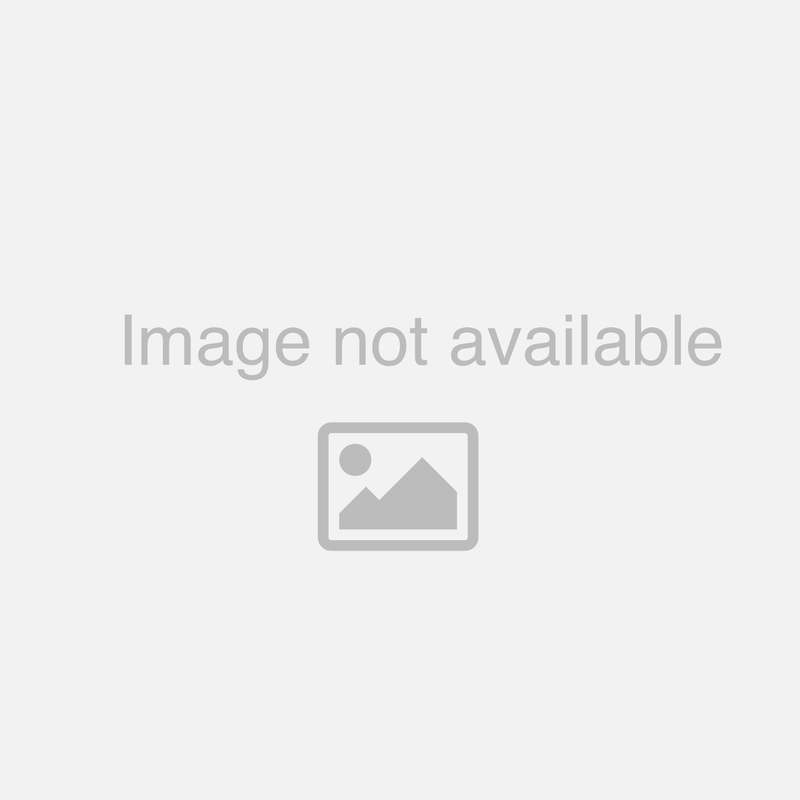 It's a great value and packs plenty of fruitiness into a rather big, moderately tannic frame."